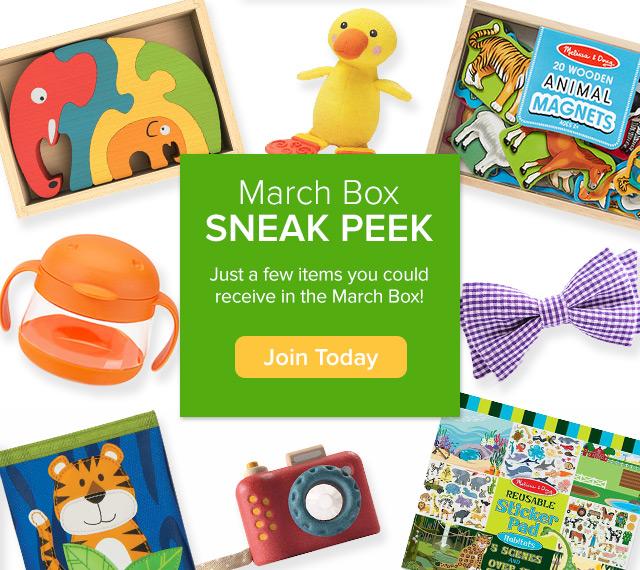 Citrus Lane March 2015 Sneak Peek, Coupon for 40% Off, and FREE Easter Basket! Coupon: New Subscribers use code BUNNY to SAVE 40% off your subscription (a total of $11.60 off; makes your first box just $17.40)! Plus get a Free Gift “Easter Bunny Basket” (value $15.50) if you join today (expires 3/15/15). Past Review: Take a look at my past review here (Child Age: 5 Profile: Boy) to see if Citrus Lane is for you! If you use the coupon above then it’s like you are buying the Easter Basket and getting a Free membership!!!! Act fast because I am not sure how long this offer will last! As Shown in the first image above, subscribers will receive one of the items pictured (depends on child’s age, profile, and availability)! ← RocksBox Accessories Subscription Box March 2015 Review #1 and Free Box Coupon Code!